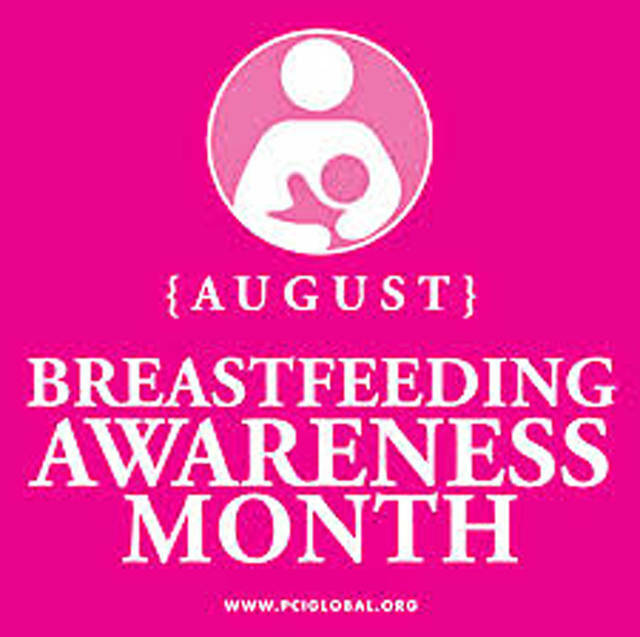 BUCYRUS — August is Breastfeeding Awareness Month in Ohio and this is World Breastfeeding Week. Research suggests that breastfeeding is a key modifiable factor for disease for both mothers and infants. The Centers for Disease Control and Prevention report that Ohio’s 2016 breastfeeding initiation rate of 77.7 percent ranks 38th in the nation. For this year’s Breastfeeding Awareness Month, Ohio will adopt the World Alliance for Breastfeeding Action (WABA) theme: Breastfeeding, Foundation of Life. This theme focuses on breastfeeding as a key to preventing hunger and malnutrition by ensuring food security for babies. By decreasing the burden on household income, breastfeeding provides a low-cost way to feed babies which contributes to poverty reduction.